Hey folks, Valkor here. There've been a number of times the folks at the WB have tried to bring back those classic Looney Tunes characters and make them relevant in a modern world. 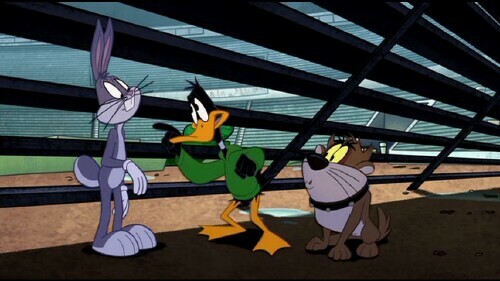 I'd have to say that the most successful effort goes out to Tiny Toons, which not only passes the torch to a new set of familiar-style characters, but also brings in the classics to literally show them ropes. Since then there have been a few (in my eyes) failed attempts such as Baby Looney Tunes and Loonatics Unleashed. But thanks to the folks at Warner Home, I get to check out Season One Volume Two of "The Looney Tunes Show". And could it be… they've finally got it right??? 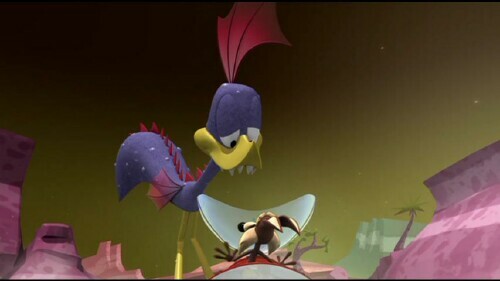 Monster talent – Witch Lezah (Hazel spelled backwards… I'm not sure why), wants to help her son Gossamer gain friends and asks Daffy Duck for help (ask, threatened, same difference). Daffy does so reluctantly and all his attempts fail. 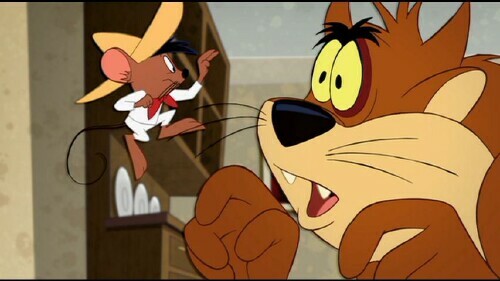 However it's when Gossamer shows off his true talents does he start to make friends. Reunion – Daffy gets an invite to his High School reunion, but he feels he hasn't done enough in his life to warrant going back – seeing as he was considered the most popular and now he's a moocher living off Bug's teet. Bugs steps in to help him out, but on the condition that he gets to go… because Bugs never attended High School (And its never explained why). 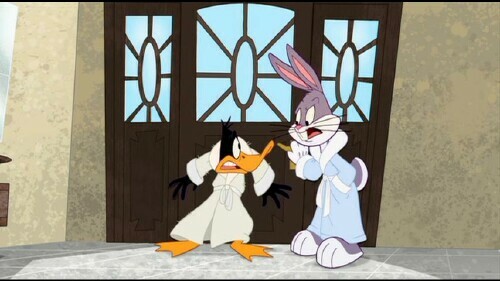 Casa De Calma – While on Vacation, Daffy does his best to win over famous starlette – Starlette Johansson. 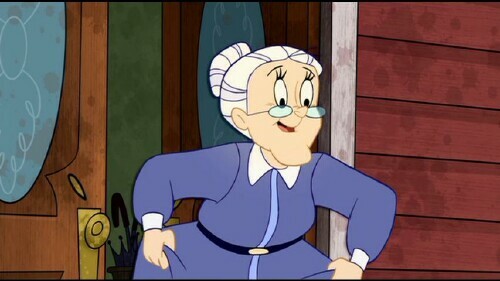 But I think Bugs and her muscular bodyguard might have a thing or two to say about that. 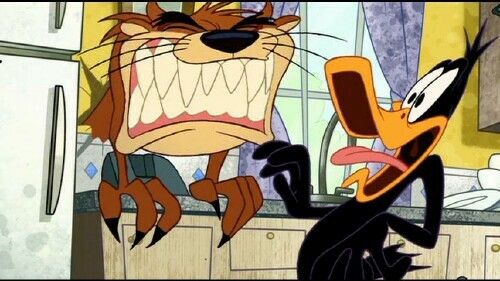 Devil Dog – Taz the Tazmanian Devil is on the loose and has found his way to Bugs's house. Fortunately for Taz, Bugs thinks he's a loveable dog. 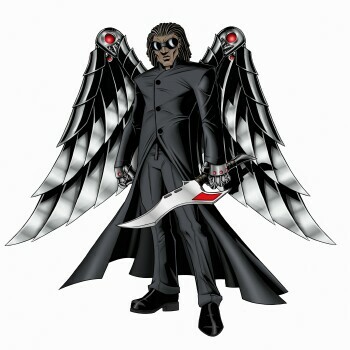 However everyone else sees him as a menace. No additional extras are included on the disc save for some trailers. So explore this 21st century incarnation of our classic favs in the TOV Breakdown! 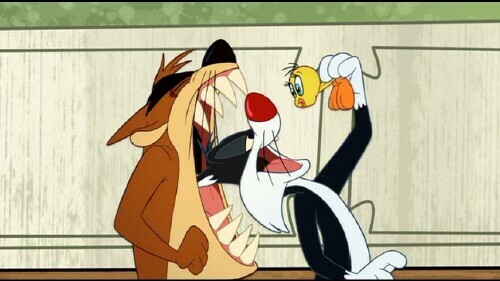 Considering previous attempts at modernizing the Looney Tunes characters, I had my doubts that the Looney Tunes Show would be a success – and thankfully all my doubts have been brushed aside as this new show is actually quite funny; maybe not as funny or as edgy as its past counterparts, but equally as entertaining and loaded with laughs from start to finish. Plus points go out to voice actor Jeff Bergman whose take on the WB classic characters would make Mel Blanc proud to call him his successors. Yes, the Val is quite pleased with this new series. 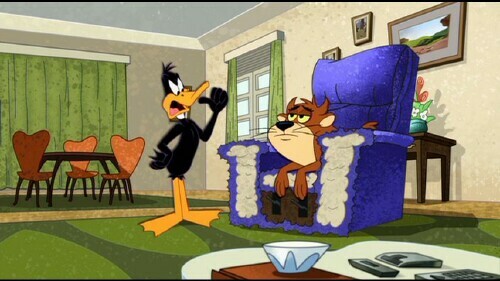 First, why is Daffy so prominent in every episode? 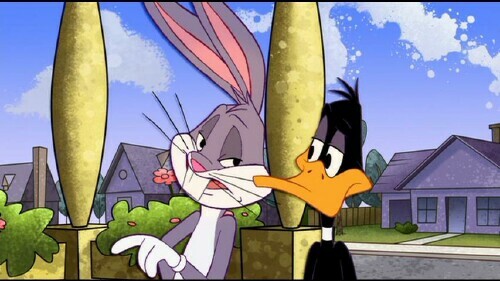 It's not really annoying, but if Bugs is the main character, why give Daffy all of the shine? Second, there are only 4 episodes on this disc and that's it. So WB, we couldn't pad this out a bit with some classic episodes? 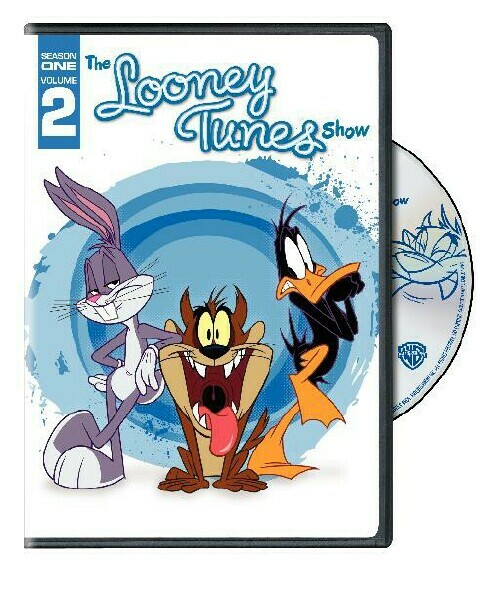 The Looney Tunes Show Season One Volume Two DVD is available now and if you're a fan of the show or Looney Tunes in general, then it's a definite pick-up. Not only that but the DVD makes for a wonderful gift this holiday season. So out of TOV 5 stars, I'm giving The Looney Tunes Show a 3.5 and it's beenValkor Viewed, TOV Approved! The Good: The Great Ones have returned! The Bad: The duck needs less shine!